Hey Nintendo fans! Welcome to a special edition of the podcast: Holly & Matt After Websites Edition 1. 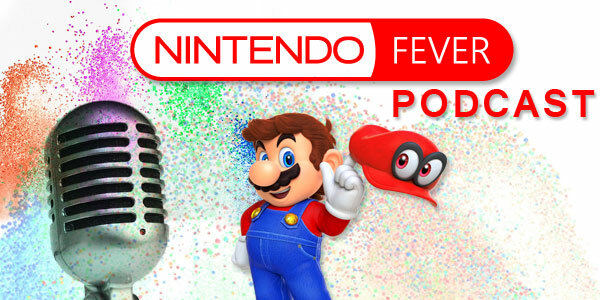 Subscribe to our NintendoFever YouTube channel here to see more podcasts, reviews, interviews and more.